With infographic revolution riding high, infographic designs have effectively found place almost everywhere including websites, online advertisements and blog posts. Their diversified presentation approach and widespread usage across multitude of industries clearly indicates that they have become notable form of effective message representation. From simple monochrome pie charts to attention-grabbing colourful creative designs, infographic designs have really come a long way. With their ability to define complex facts, principles, and series in an easily understandable manner, they are sure to cross many more milestones, in the times to come. 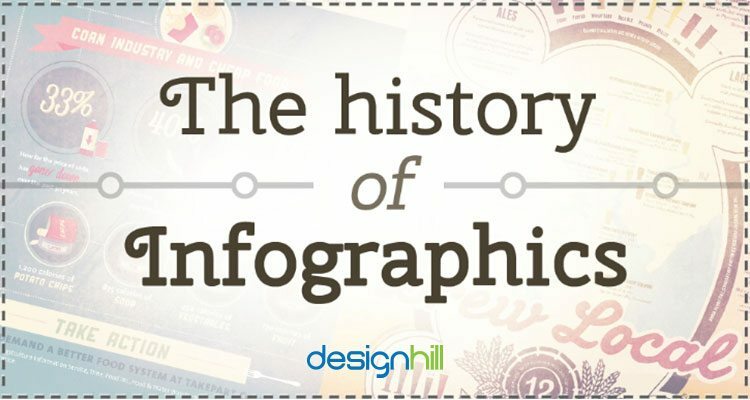 This creatively inspiring infographic offers a brief overview of how infographic designs have evolved, since their inception in 7500 B.C. One more Interactive microsite for history and evolution of logo design. Let’s now concentrate on the more crucial and fundamental aspect of infographic, its design part. 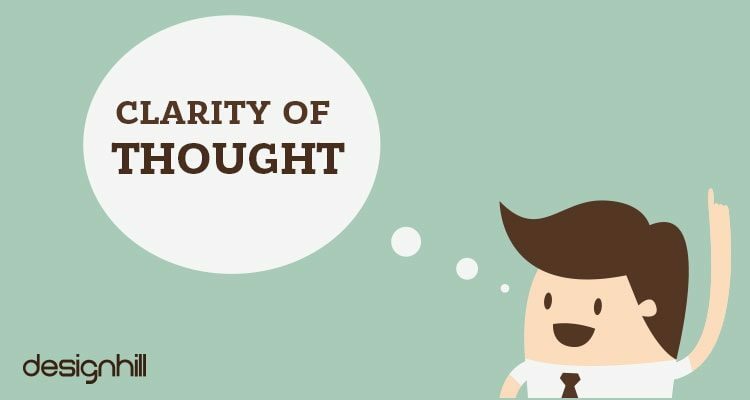 The clarity of thought lays the foundation of an infographic design, without which the entire design becomes meaningless and futile. Therefore, irrespective of whether you are a designer or a design seeker, you should be very clear about the kind of message you are planning to deliver through your infographic. Be clear about what exactly you what your viewers to comprehend, even before you proceed to design. 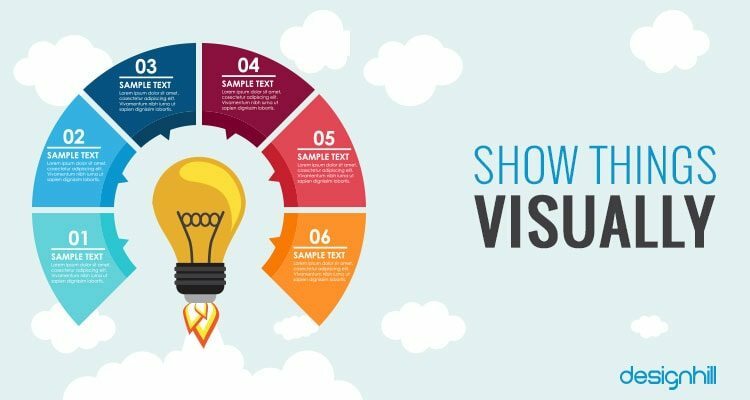 While this builds your confidence in your own idea, it offers a solid ground for the kind of images, pictures or charts you are planning to include in your infographic designs. In this highly competitive world, where challenges tend to pile up everywhere, novel ideas always make you stand out as a winner! Think, research, consult, study and do whatever you can, to come up with a unique concept or idea. 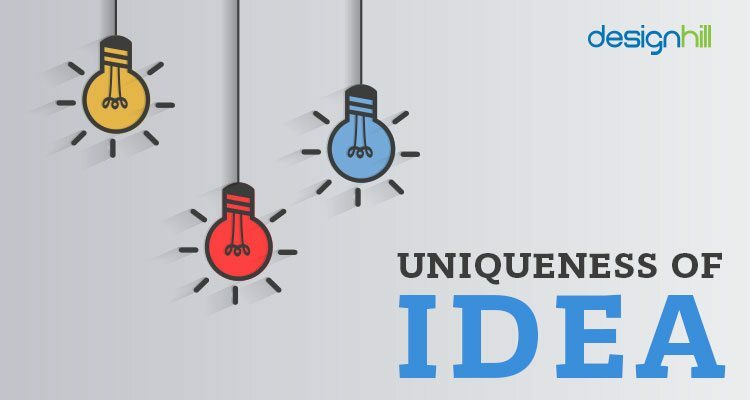 Think of an idea with which your customers or viewers can easily relate themselves. You need to come up with really exciting and engaging things, so that your design becomes an eye catcher, no matter whether you plan to create an infographic for a data analysis or a simple storytelling. In spite of the fact that you are trying to be unique, don’t get carried away with your thoughts and complicated things making your design too difficult to decode. 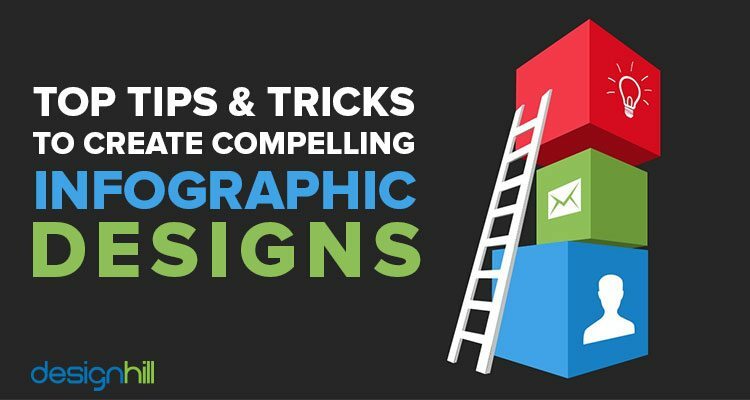 Remember too much of images on the forefront or dark background color can actually hamper the overall appeal of your infographic. Therefore, try to incorporate a simplistic and realistic designs. 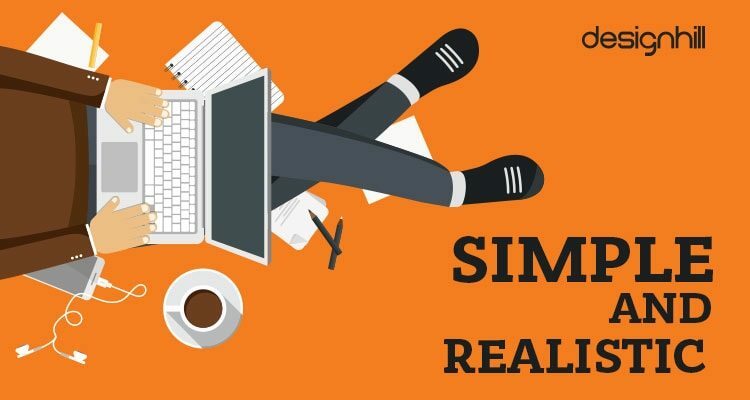 Simple information presented in a succinct form is far better than too much of good information and details as it may make your presentation style boring and dull. Your viewers will always remember things of their interests and will forget the rest, so it’s a clear waste of resources. 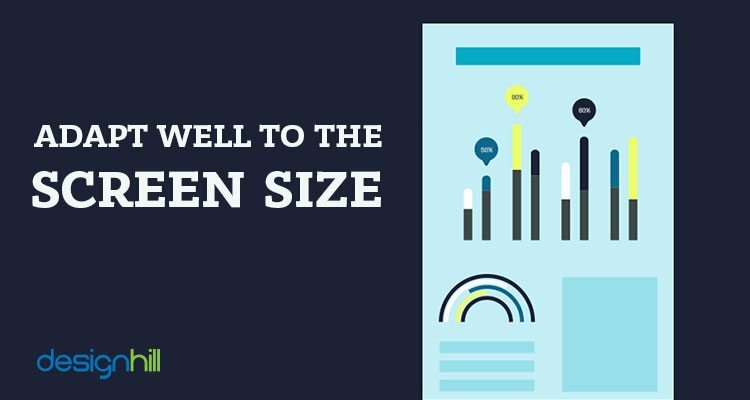 If your infographic design is aimed towards certain census data or relevant representation of different stages of a certain disease; do well to ensure that your design strictly conforms to the screen size to allow your users to easily take a print of your infographic designs. 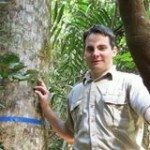 I have come across plenty of inforgraphics that are short on the graphic and long on the info. The very purpose of Infographic gets defeated when you just fill it with plain text. Good infographic are always a balance of visuals and information. Share your infographic on your social platforms and also ask users to share it. Just as you have video sharing and article directories in the same way you can submit your infographic to infographic directories. There are many such sites like Daily Infographic and Visual.ly to name a few. So, to get maximum traction from your infographic, you need to focus on promoting it. Lastly, equipped with these easy-to-understand tips and tricks, you can channelize your creativity to design an interesting infographic. 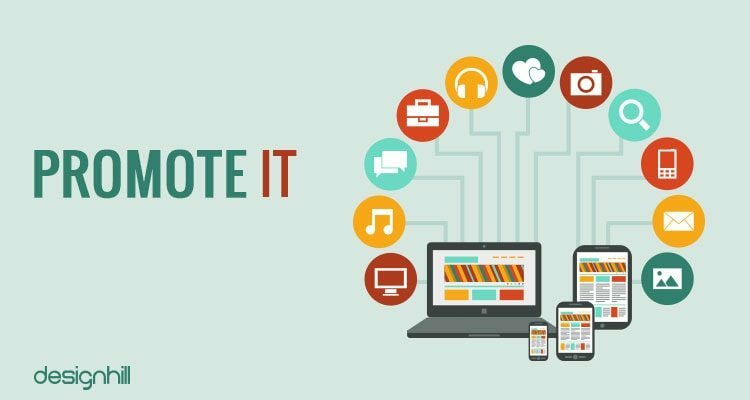 And in case, you are looking for some creatively inspiring infographic ideas, do read our blog on how good design can make great business sense.